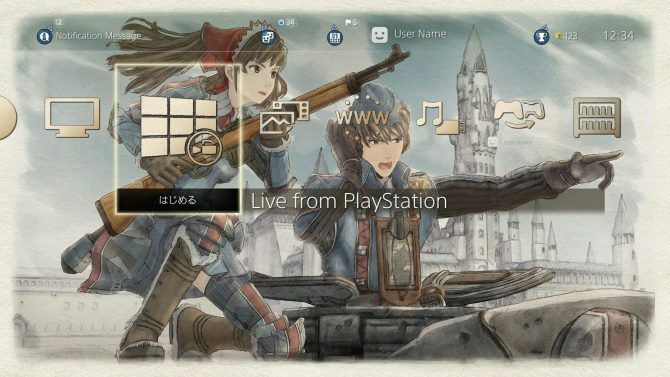 A while ago, Sega released a batch of PS4 themes for Valkyria Chronicles: Remastered, costing $1.99 each. 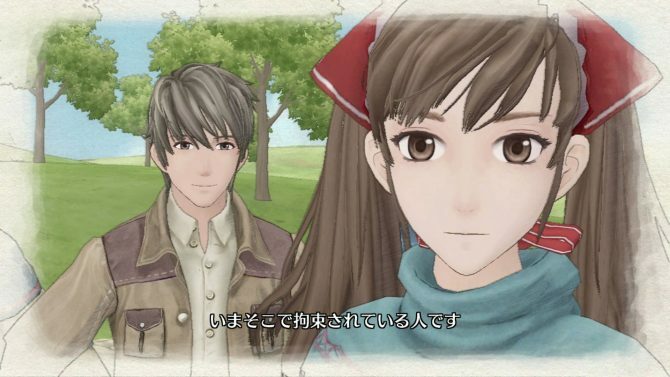 The good news is that one of them has just been released for free on the Japanese PSN. 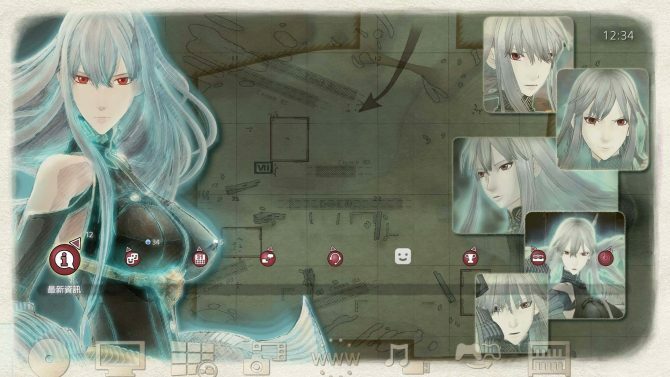 Sega recently released a survey for fans to express their thoughts and opinions on Valkyria Chronicles Remastered for PS4. 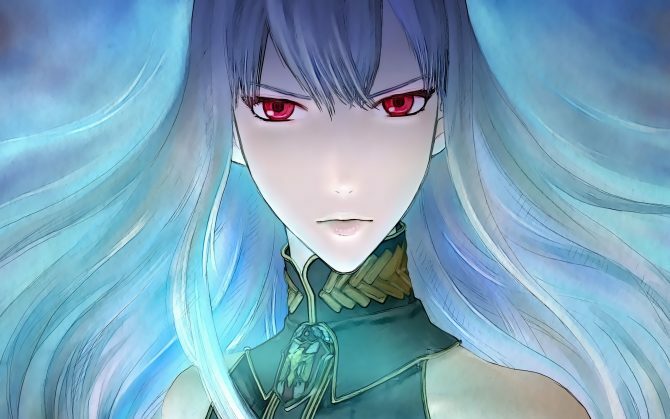 Today Valkyria Chronicles Remastered launched on PS4, bringing one of the best JRPGs of the past generation to the current one. 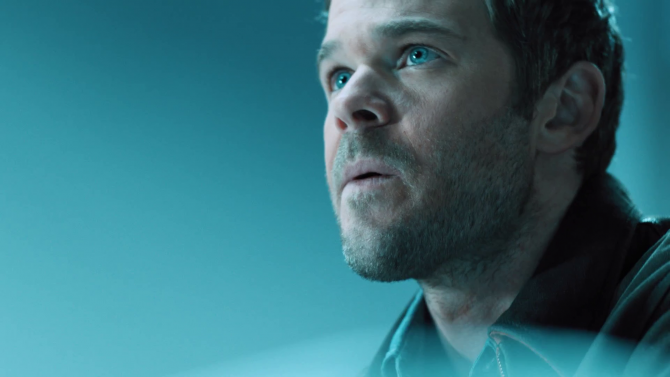 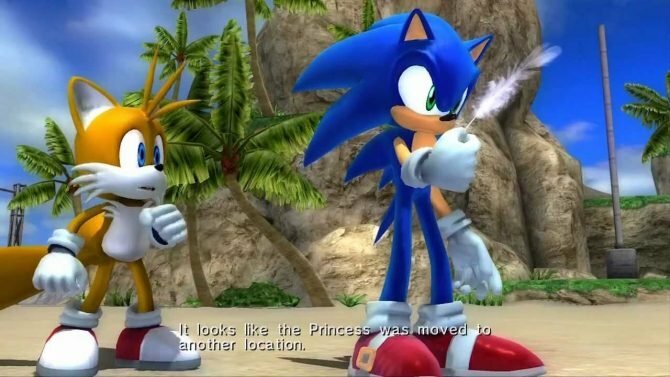 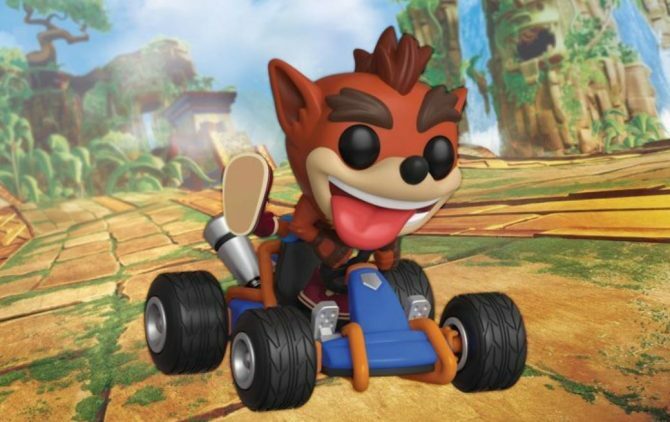 To celebrate, Sega released a launch trailer. 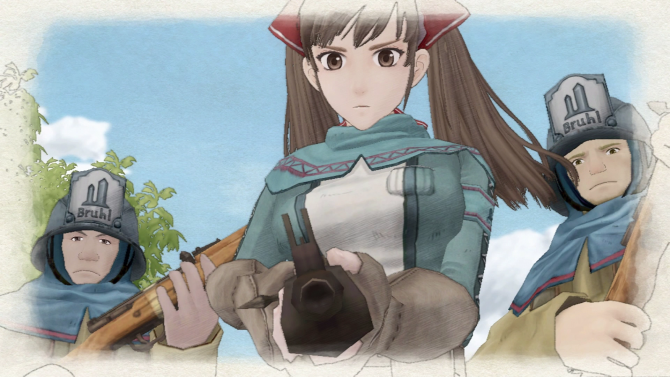 If you're eager to see more of Valkyria Chronicles Remastered for PS4, today Sega released a new trailer. 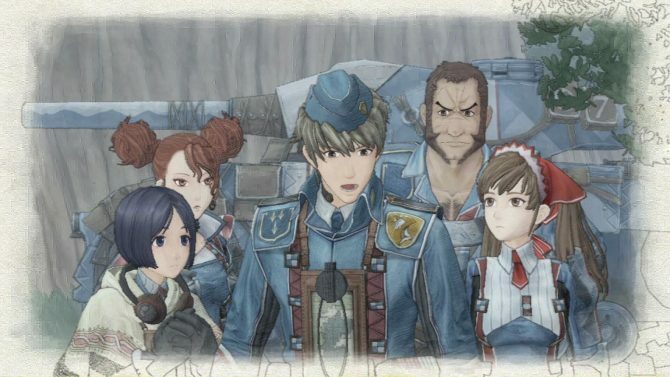 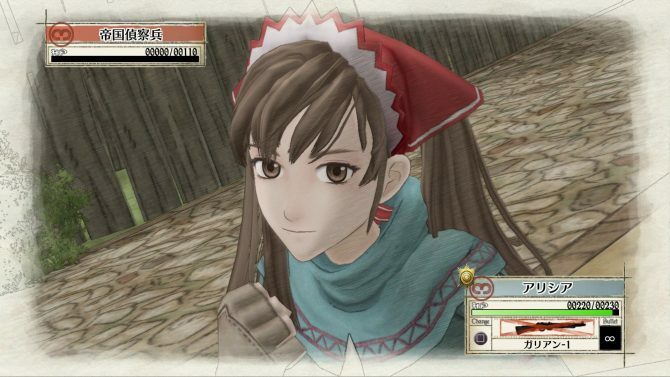 One of the best elements of Valkyria Chronicles has always been its powerful, emotionally engaging story. 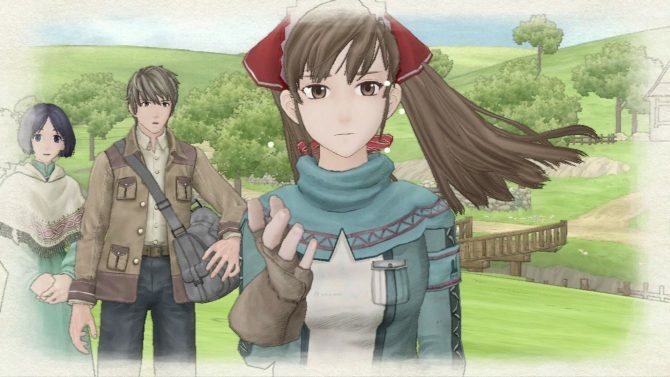 Though we previously only had a "Spring 2016" release date to cling to, a new trailer uploaded today has revealed that Valkyria Chronicles Remastered will hit the PS4 on May 17, 2016 in North America and Europe. 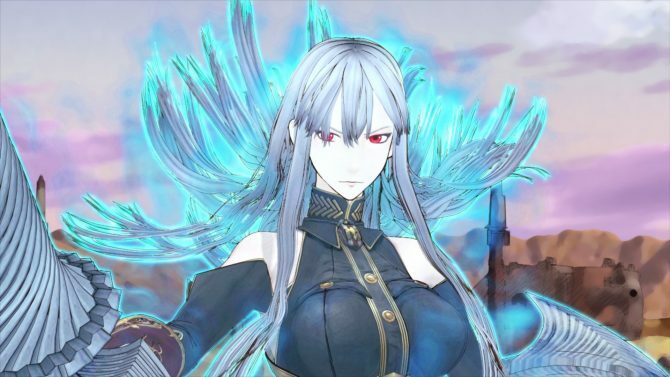 Yesterday the staff of the Japanese magazine Famitsu livestreamed the first 40 minutes of Valkyria Chronicles Remastered on PS4 on Nico Nico. 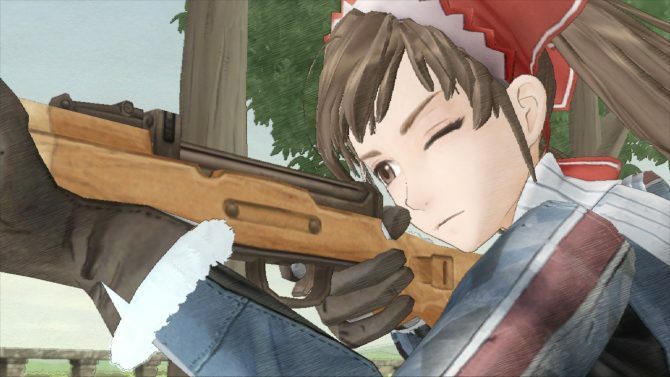 Sega released Valkyria Chronicles Remastered in Asia yesterday, but that's not all. 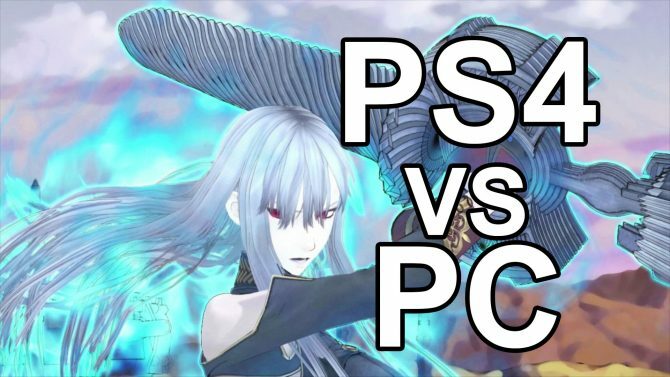 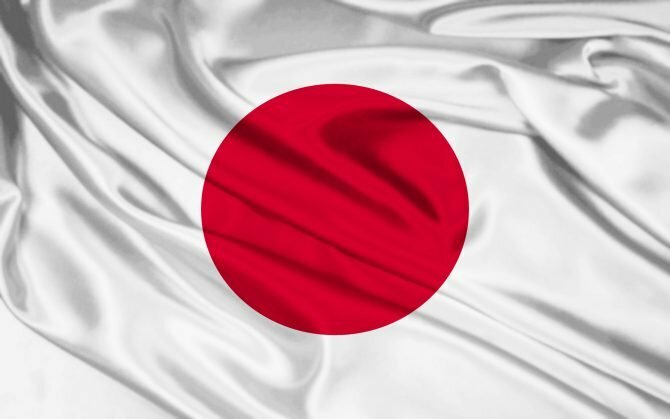 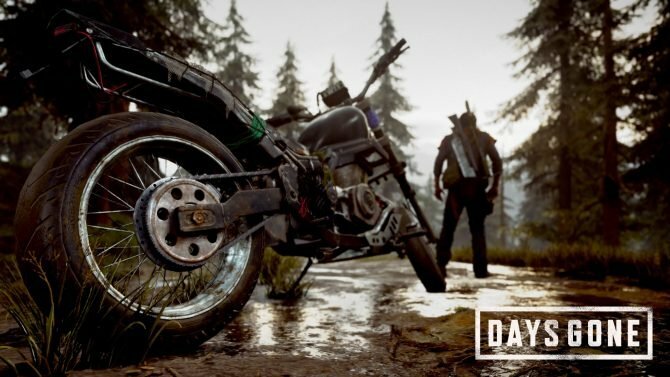 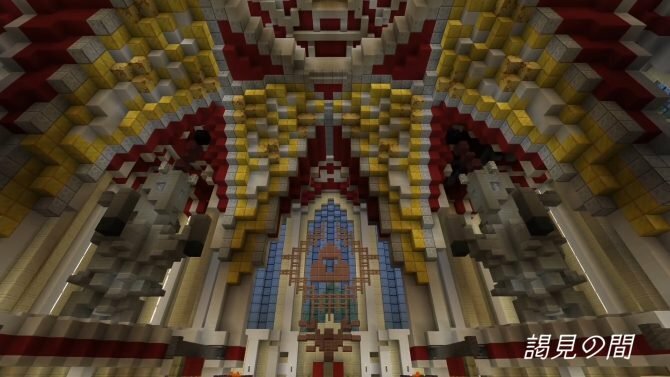 The publisher also launched a whopping sixteen PS4 themes for the game. 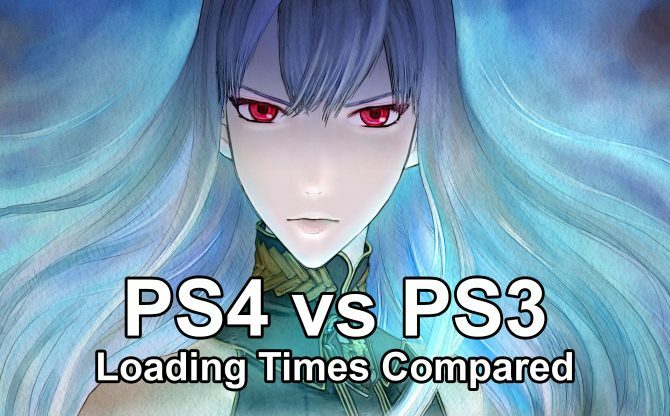 While Valkyria Chronicles Remastered will be released in Japan on February 10th, it was actually launched in Asia yesterday, and the PlayStation Store listing reveals the file size for the game, which is 25.6 gigabites. 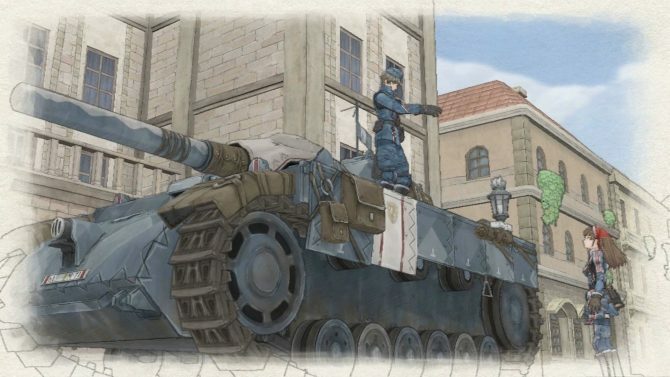 Sega just released a brand new trailer of the upcoming Valkyria Chronicles Remastered, which is just a few days away from release on PS4 in Japan, and will come west this summer.